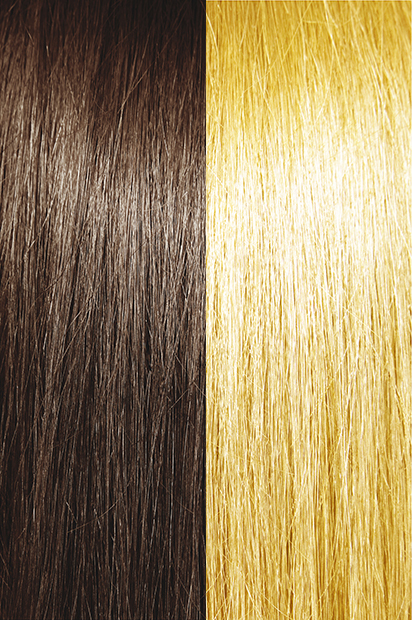 Bohyme Machine Weft Egyptian Wave - Super Hair Factory Inc.
Bohyme Machine Weft hair extensions are made of 100% top quality human remi hair. 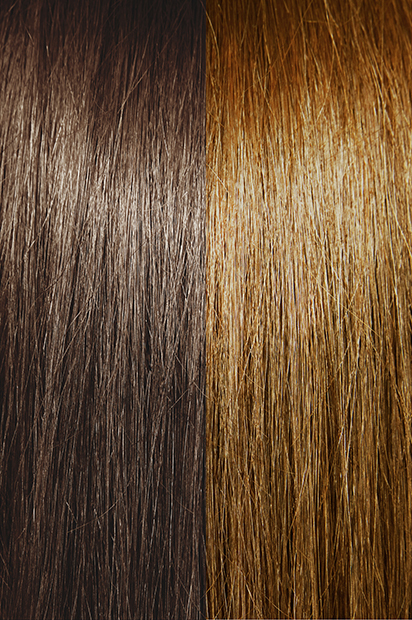 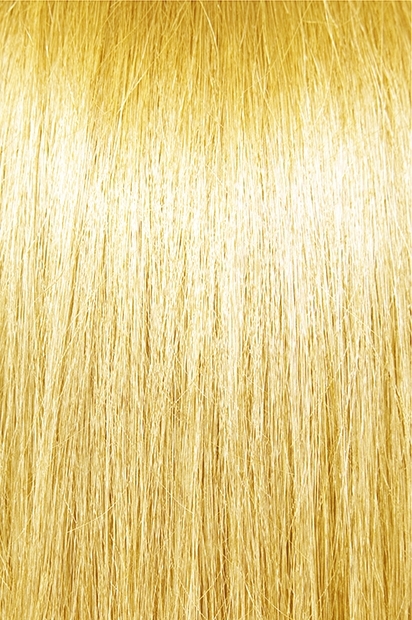 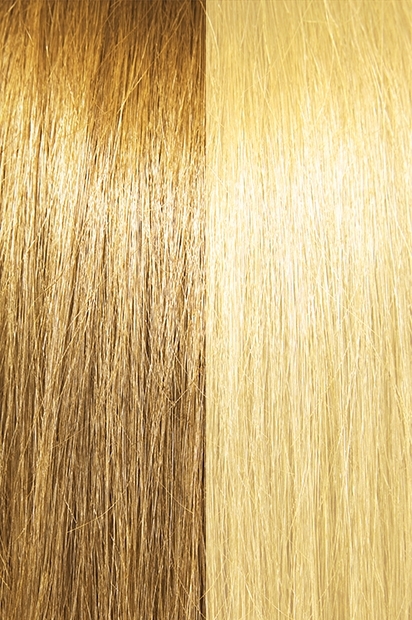 Machine Weft Egyptian Wave is sewn in to lay flat against the scalp for a natural look. As the pioneers of remi hair, Bohyme produces some of the best machine-made wefts in the world. They are comfortable and beautiful, yet still strong and durable. 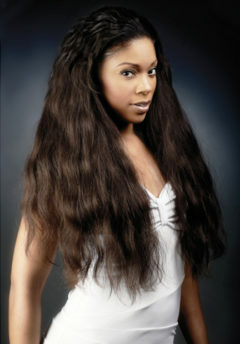 BOHYME EGYPTIAN WAVE is a perfect blend of natural textures for truly manageable hair. 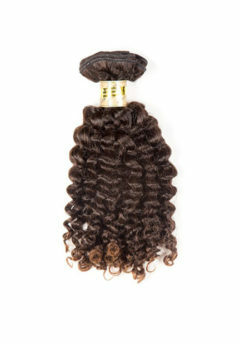 You will feel like Queen Nefertiti wearing this beautiful wavy hair. Bohyme Platinum Egyptian Wave hair is excellent for braids, individual extensions, a roller curl, or flat ironing.